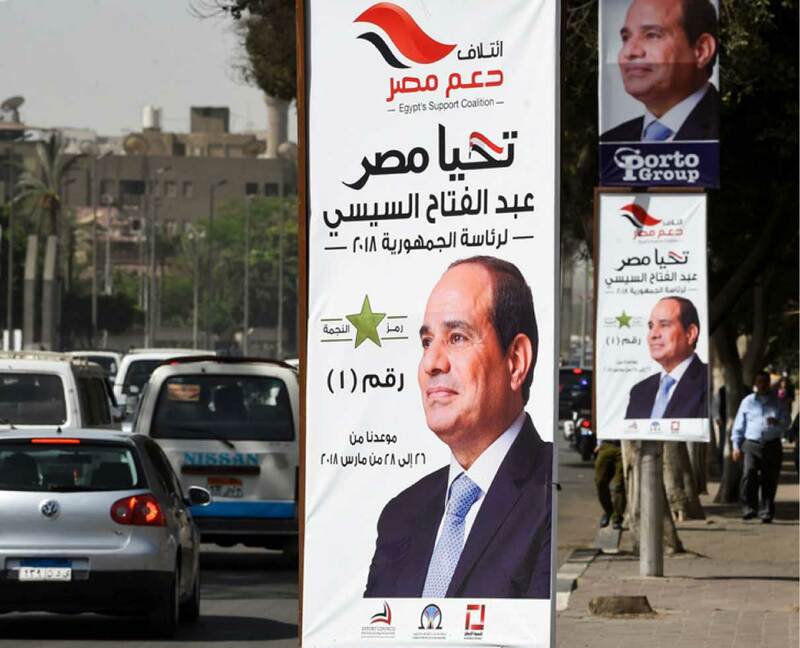 As expected, President Abdel Fattah El-Sisi secured a second term this past March, receiving 97 percent of the votes but with only 41% voter turn out. Expect to see continued focus on growing the economy, including eliminating government subsidies, opening new sectors to foreign investment, and job creation. On foreign affairs, close ties will continue with the United States and China. It's no surprise that Abdel Fattah El-Sisi has officially won the 2018 Egyptian elections, giving the President another four years to lead the country. He won 97 percent of the vote with no real opposition but only 41 percent of the population turned out to vote. The significance of the election is that it represents a continuation of the multi-candidate election process of the highest office in Egypt, which was one of the main accomplishments of the social uprising in 2011. The less than fifty percent voter turn out was a better indicator of popular sentiment with the Sisi government especially given that the government provided incentives to vote ranging from grocery coupons, amusement park discounts to cash rewards. The benefit of the reelection of President Sisi is that it provides some political stability to an economy still recovering from two major Revolutions. 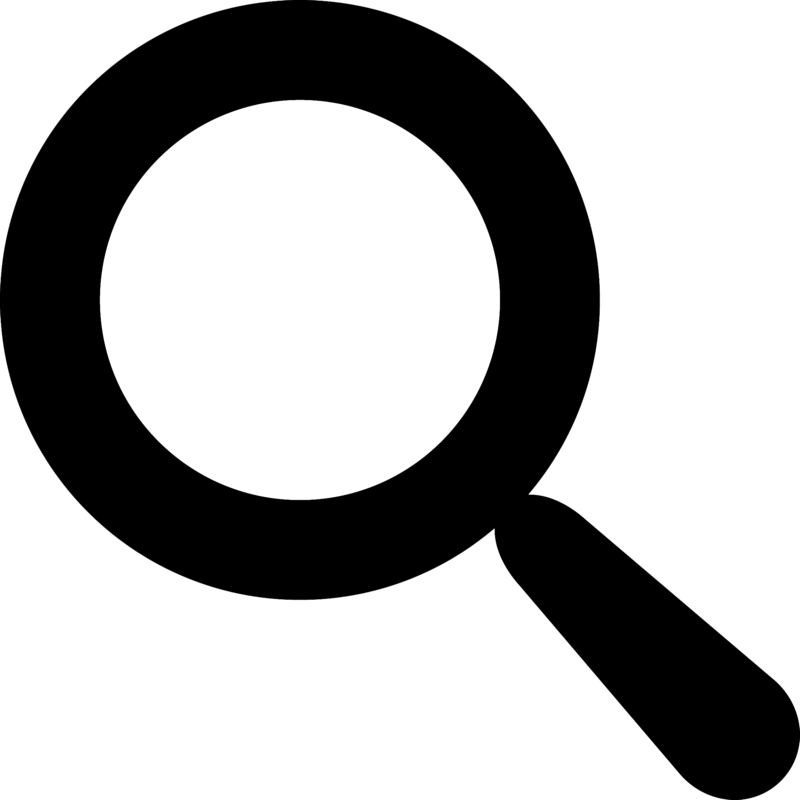 There is concern about citizen's civil liberties especially for those in the media. 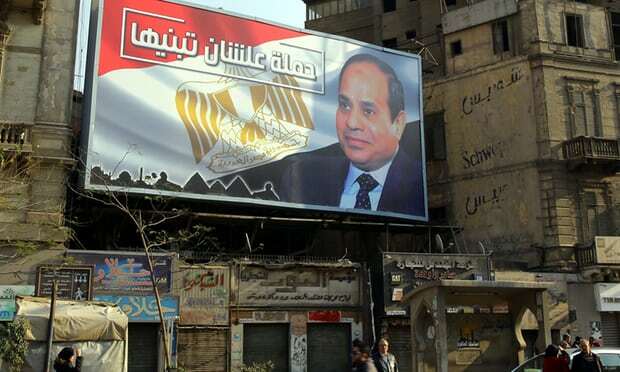 On a positive note, Sisi's reelection will allow him to focus on the economy. We expect him to continue pushing forward necessary economic reforms to make the economy more open, reduce corruption, take measures to attract foreign direct investment, and open more sectors to competition. Internationally, expect the President to woo foreign leaders, especially in China and Saudi Arabia, to continue to attract foreign investment and aid -- as well as to maintain stability on the international front. Counterterrorism efforts will remain a key priority. President Sisi acted in the second half of his first term to reform the economy, with the support of the IMF. While the price for such measures was high, the Egyptian people supported the government reform policies. However serious issues remain pressing. Managing inflation, job creation, tackling high unemployment, as well as addressing wages which have significantly been reduced in real terms, are all very important challenges in the coming few years. In an attempt to reflect its real value, the Central Bank of Egypt halted its long time propping up of the Egyptian pound, and allowed it to float. As a result, the Egyptian currency lost almost 50 percent of its value since the devaluation in November 2017. The government has phased out expensive subsidies over the past year as part of the economic reform agenda in fuel, electricity, food, and others, which, while tough on the population, was important in revitalizing the economy. Expect to see the government continue the move towards a more market-based economy. The payoffs from Sisi’s reforms are visible, as the economy has begun to turn around. The GDP annual growth rate has grown to over 5 percent in January 2018, and the inflation rate has dropped to below 15 percent since the currency was floated. These macro-level indicator shifts also provide opportunities for Egyptians, best reflected in the lowered unemployment rate, now just above 11.3 percent, compared to 12.7 percent a year ago. Managing inflation and job creation will remain two core economic priorities for the government. In addition, opening further to foreign firms and creating incentives for foreign investment will increase. Last year, Egypt passed a new Investment Law aimed at simplifying market entry and allowing easier repatriation of profits. Ambassador Yasser Elnaggar, an advisor to Basilinna and CEO of ENInvestment, says, "...the new investment law is an important part of a strategy to beef up the investment environment. We need to streamline – or reduce -- existing legislation. Also, the government needs to create or help create a culture of embracing foreign direct investment." Sisi and the Egyptian government appear ready to take additional steps to continue to make Egypt more welcome to foreign companies such as helping to identify investment opportunities through the new Investment Map, streamlining approval processes through the General Authority For Investments (GAFI), and pass additional legislation aimed at attracting FDI . There are also significant challenges ahead. President Sisi needs to show how this economic reform can benefit Egyptians who are suffering from stagnant wages and limited job opportunities. And the general population is still waiting to see a positive impact from significant government investment in mega-projects such as the new Administrative Capital. 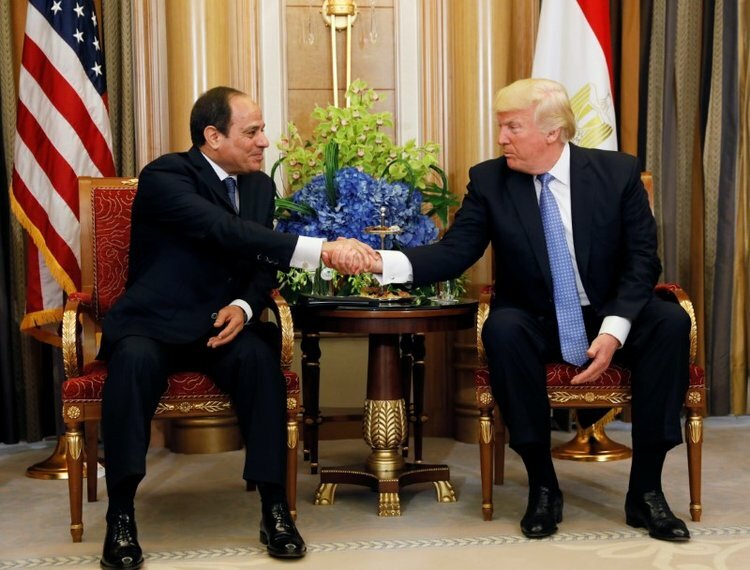 On the political front, relations between Egypt and the United States will likely remain the same over the next four years of President Sisi's term. Ties will be close on military and counter-terrorism cooperation but issues of human rights and freedoms will remain a concern, especially in the U.S. Congress. The two heads of state have a close personal relationship. Actually, President Sisi was the first to congratulate newly elected President Trump. The two first met on the margins of the United Nations General Assembly while Trump was still a candidate. When the two met again last September 2017, President Trump stated, "the relationship really has been very, very good, and we look forward to continuing today and tomorrow." According to Ambassador Elnaggar, former Deputy Chief of Mission in the Egyptian Embassy in Washington pointed out, "While the relationship might be strong with the White House, other institutions influence opinion and policy in the United States. And they don’t change views or positions as often as in the White House." 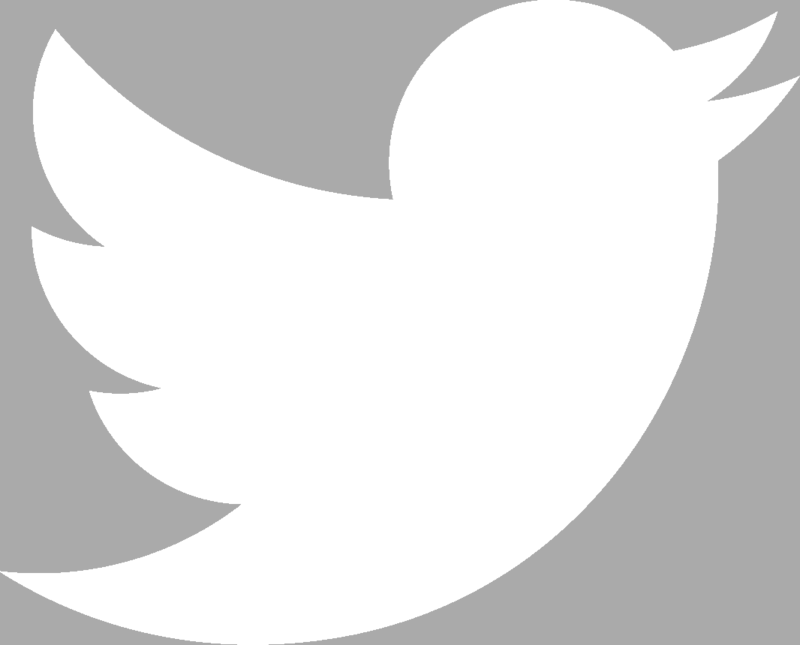 Therefore, Egypt will need to be more effective when it comes to reaching out to other influencers within Washington, DC, like the Congress - whether it is the Senate or the House, the think tank community, the media and other interest groups. With Egypt's economic initiatives, the U.S. private sector will have more incentives to expand further into the Egyptian market and use Egypt as a hub to the growing MENA market opportunities. Sisi has taken aggressive steps in cutting the red tape that complicates market entry for foreign firms, helping Egypt to no longer be viewed as "postponable opportunity" as it has been by many U.S. firms prior. Egypt has one of the highest returns on investments in the world and provides many opportunities, especially in its developing sectors like renewable energy and infrastructure. 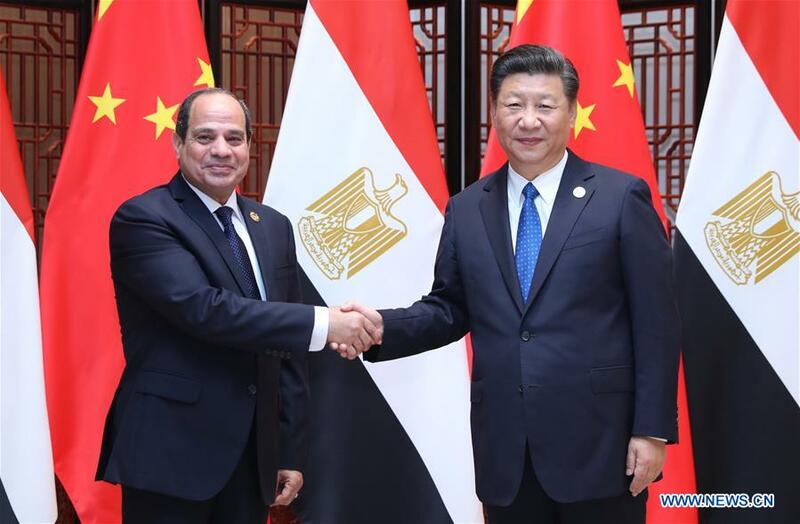 China and Egypt have shared a long history of cooperation. The two countries reinforced their commitment through their elevated comprehensive strategic partnership in 2014, during Sisi's first term. Egypt and China also announced a five-year, multi-sector cooperation agreement in 2016. The relationship between the two countries will continue to thrive during the next four years, more economically than politically. Overall, China tends to play a minimal role politically in the affairs of foreign nations. Although that role appears to be growing in more recent years, with the establishment of military bases abroad and more involvement on the international arena, it is unlikely that the political relationship between Egypt and China will change over the next four years. Therefore, for Egypt, China is an optimal strategic partner, as deeper ties serve its economic agenda. By contrast, U.S. aid brings with it expectations of democratic reforms and human rights issues, and it is seeking to diversify dependence on Saudi Arabia or the United Arab Emirates. Cooperation with China is tends to be free of political requirements. The cooperation with China suits Sisi’s agenda of an independent foreign policy that proceeds on the basis of purely Egyptian interests and Egypt’s progress. By the end of 2017, China remained Egypt's largest trading partner, and was the sixth largest foreign investor in Egypt registering over $6 billion in investments. There are currently over 1,300 Chinese companies registered in Egypt. President Sisi has an optimistic and aggressive agenda for the country’s growth, especially in many sectors where China excels as the world leader, like new energy vehicles and renewable energy. With China’s Belt & Road Initiative (BRI), Egypt will likely position itself as a hub for this initiative in the Middle East and North Africa.